Name creation for brands is certainly not for the faint-hearted. What sounds like a fun creative exercise reveals itself rapidly to be equal parts rigorous strategy – and ultimately the art of the possible: part science, part art, with a lot of hurdles to jump towards success. Second-guessing, researching or shaping customer appeal. Finding a niche that’s different. Reflecting corporate goals, fitting portfolios. And not least, navigating crowded trademark classes and avoiding linguistic pitfalls across multiple territories. The results can sometimes be baffling to the untrained eye, but getting it right is both necessary and rewarding. Brandwidth’s Head of Strategy, Robert Pyrah, has years of experience creating and managing successful brands – including name creation across tricky and crowded sectors such as automotive. 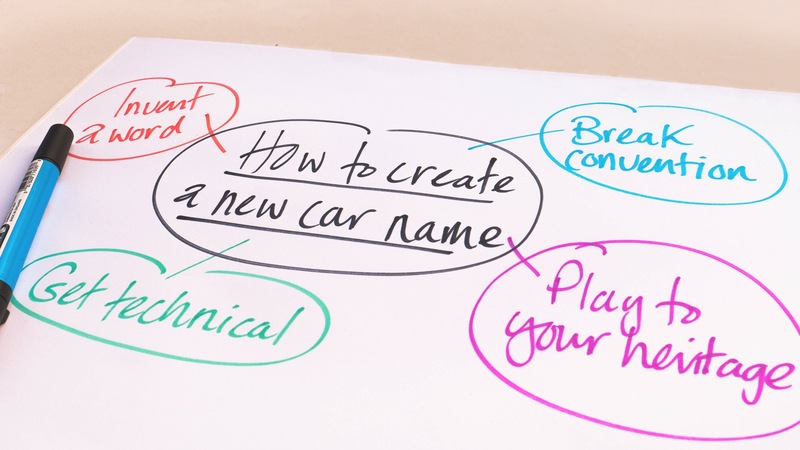 In sum: naming for automotive is particularly challenging because of the emotion people invest in cars. But also the constant proliferation of categories: today, SUVs continue their huge growth and popularity, demanding robust names to match, alongside developments in technology and wider mobility that will shape this brandscape for years to come. Challenging indeed. With our naming expertise, also backed by rich experience managing digital and comms projects for automotive, specialist sector know-how means you’re in good hands. Contact us to find out more.